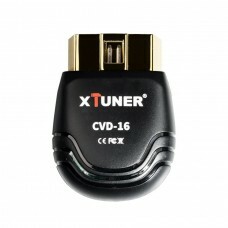 XTUNER CVD16 is a commercial vehicle diagnostic 16 pin adapter based on android system. 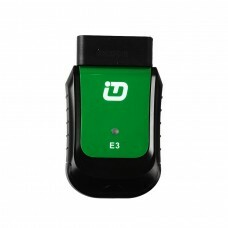 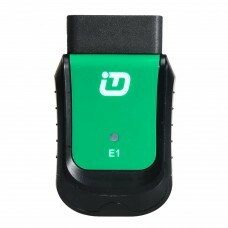 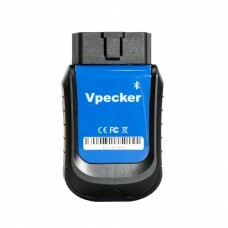 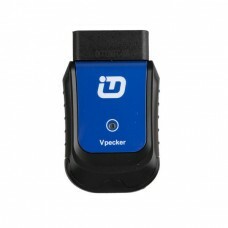 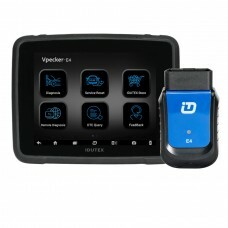 This is an e..
Best Wireless OBDII Diagnostic Tool VPECKER EasydiagSupport total 78 brand vehicle from European, Ai..
VPECKER E4 Phone Easydiag Bluetooth Full System OBDII Scan Tool for Android Support ABS Bleeding/Bat..
Vpecker E4 is the latest 8 inch touch screen tablet diagnostic tool by IDUTEX Technical, can do powe..
Vpecker E4 Malaysia Version is the latest 8 inch touch screen tablet diagnostic tool by IDUTEX Techn..
Best Wireless OBDII Diagnostic Tool VPECKER EasydiagSupport total 85 brand vehicle from European, Ai..
Top 3 reasons to get VPECKER Easydiag India:1.WIFI OBDII Full Diagnostic Tool Special For India Tata..
XTUNER AM1011 OBDII/EOBD Plus Code Reader Multi-language XTUNER AM1011 OBDII/EOBD PLUS Code Reader .. 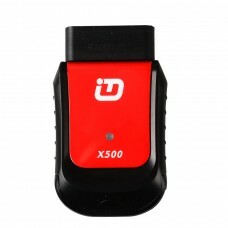 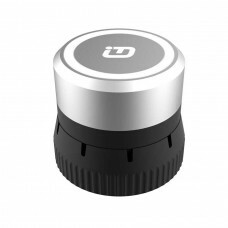 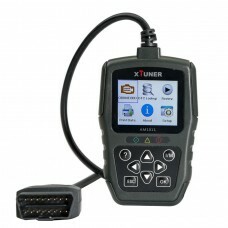 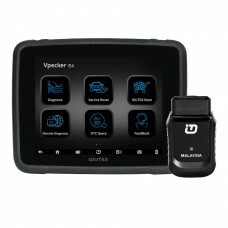 The Bluetooth XTUNER CVD-6 is the China' first commercial vehicle diagnostic adapter based on An..
XTUNER E3 a professional troubleshooting Windows application developed for passenger car, covering o..
XTUNER T1 Heavy Duty Trucks Auto Intelligent Diagnostic Tool is new professional Diesel scan tool re..
Top 5 reasons to Get XTUNER X500+:1. 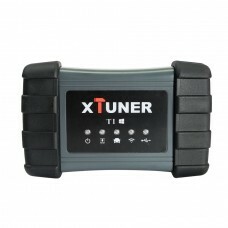 Special Diagnostic Tool for Senior Maintenance Technician and o..